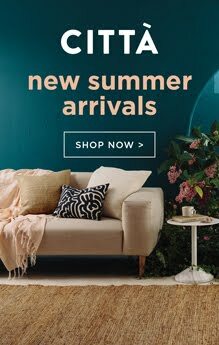 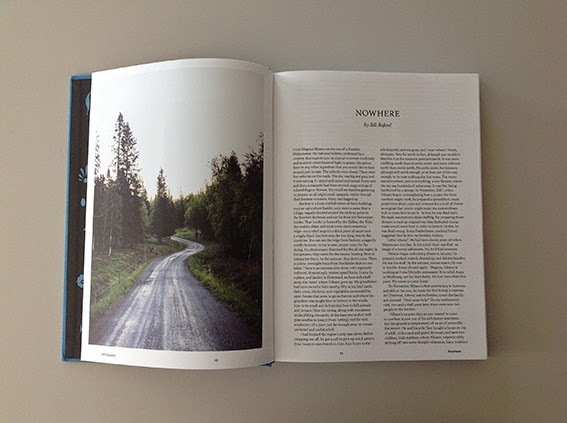 This season our Auckland and Wellington stores are stocking some beautiful Scandinavian themed books. 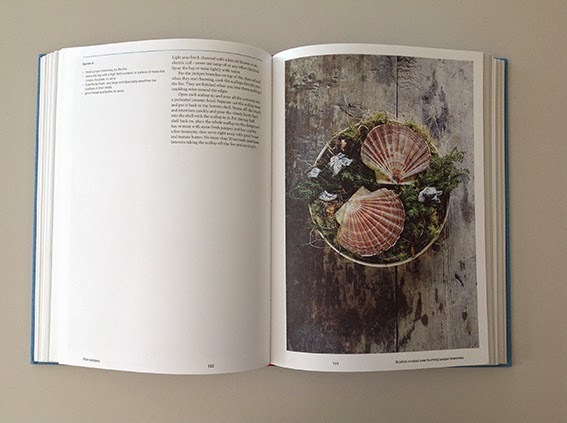 My favourite read so far has been this beautiful cook book called FÄVIKEN by Magnus Nilsson. 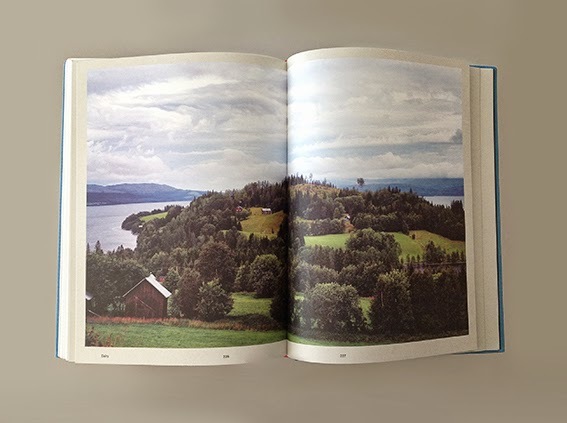 It is filled with stunning photography of Swedish landscapes and beautiful dishes from the Faviken restaurant based in a tiny hamlet in northern Sweden. 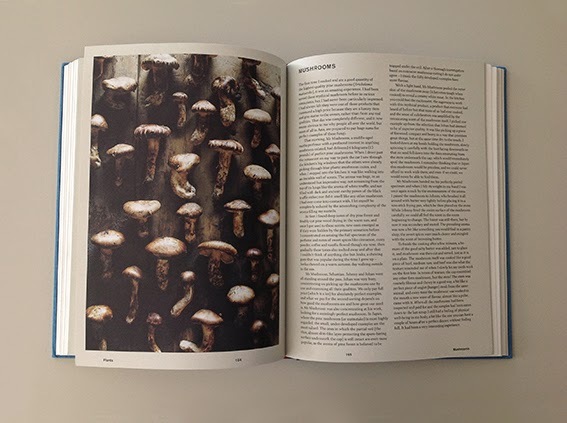 Filled with sensational dishes such as Grilled Pine Mushrooms with Vinegar Matured in the Burnt-Out Trunk of a Spruce Tree, Fish and Green Juniper and Pine Bark Cake, FÄVIKEN provides a lesson in cooking from the earth, with ingredients that have been foraged from the surrounding landscape. 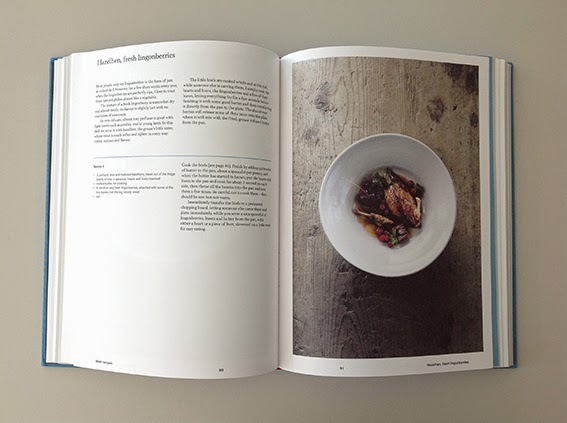 As well as being inspiring for cooking, it's also lovely to look at - each page presented with simplicity and beauty.